Open source management is a key part of any application security toolkit. 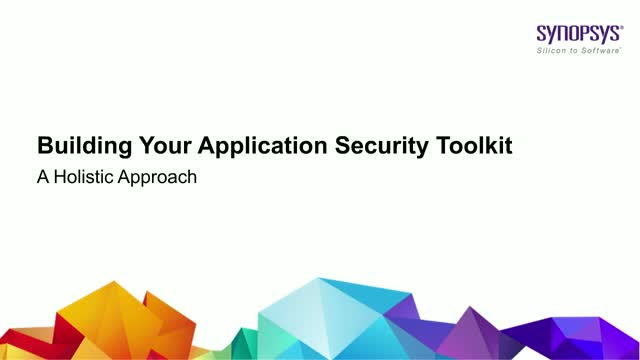 But with so many different tools and techniques on the market, how can you decide what other tools you need to fully address the security risks of your applications? In this webinar, you’ll learn the benefits and limitations of several application security tools, including SAST, SCA, DAST, IAST, and fuzzing, as well as how they differ, so you can make informed decisions as you build your AppSec toolkit.